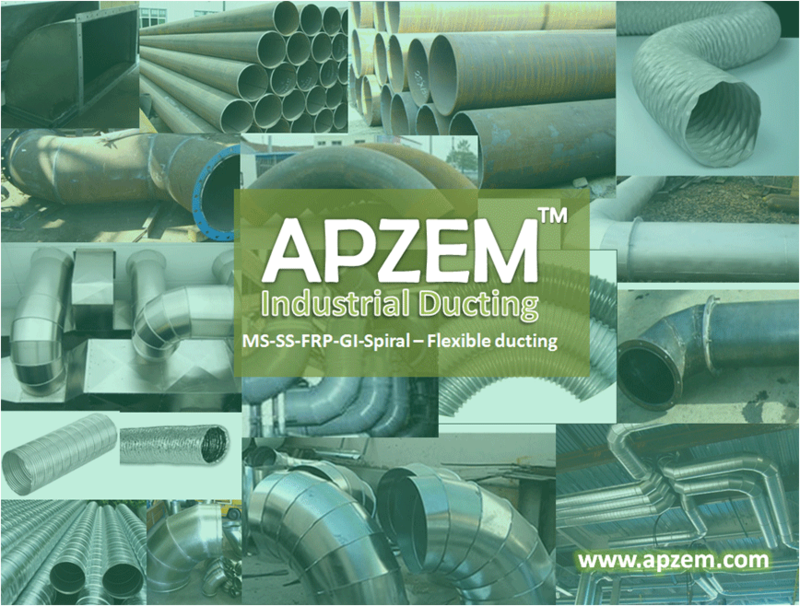 Spiral ducts & Ducting | Manufacturers | Apzem, India. 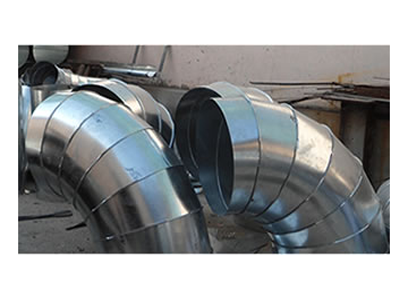 Spiral ducts are rolled spirally using a GI coil by a special machines, The spiral ducts are easy to manufacture, and are widely used in various industries. Specially in HVAC industries. Spiral ducts are normally made of thinner materials, and light weight in nature and the spiral joining formed over the surface adds more strength to it. Since this ducts are lighter , doesnt require heavy supports and can be easily hanged from roof / wall. Spiral ducts has its own limitations like thicker spiral ducts cannot be made easily and also loses is also bit higher in comparison to other ducts having smoother inner surface.